The Grand Canyon is one of the greatest wonders of nature and belongs to the most stunning examples of erosion in the world. The magnificence and variety of colored, bizarre rock formations is simply overwhelming and incredible. 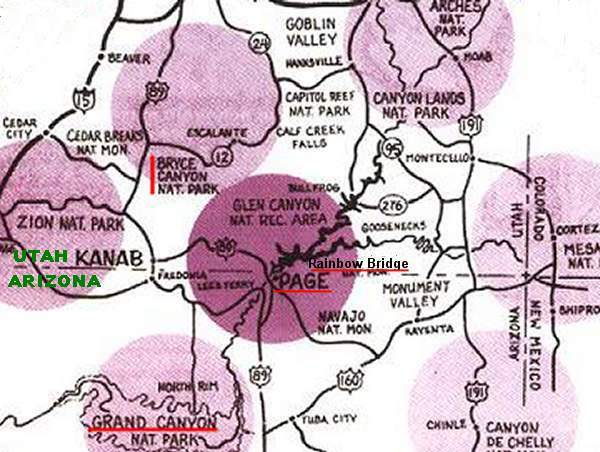 Since about 6 to 10 million years the Colorado river together with other erosive forces has been carving this spectacular gorge, which is up to 60 feet (1800 m) deep, up to 18 miles (29 km) across and about 220 miles (350 km) long. 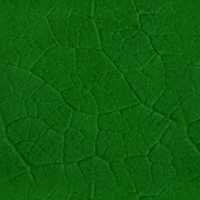 The colourful strata of the Canyon walls contain fossils from the earliest living on our planet and reveal invaluable information on the earth' evolution and history over two billion years. 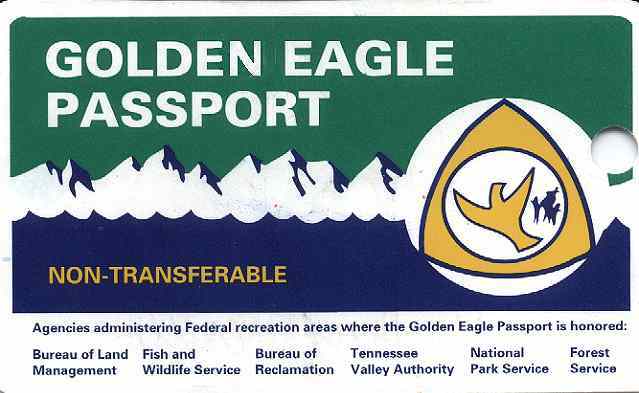 When you make a trip through the National parks you should in any case purchase the "Golden Eagle Passport". You pay per car, no matter how many passengers there are and are free to visit all the parks for one year. It is much cheaper than to pay at each place.